Towne Lake and Woodstock, Georgia are great places to live! We are not only proud to sell Cherokee County real estate, but to call the area home as well. Some of us on the Ursula & Associates team have lived here for decades. So today we wanted to share with you some helpful community resources, all in the convenience of a single web page here on our blog. Did you know our county has 22 parks encompassing 2,234 acres? 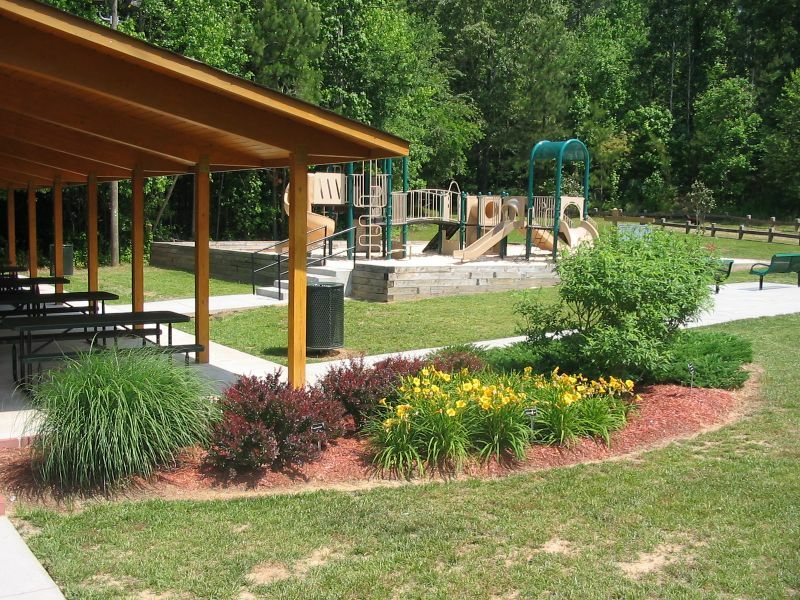 Facilities include 32 baseball/softball fields, 24 multi-purpose fields, 20 tennis courts, 17 playgrounds and more than 34 miles of trails. Find out which facilities are closest to you or try a different park area from the usual at this site. It’s a fun way to find things to do in Cherokee County, Georgia. 2. Available Parks & Recreation activities for your kids. For a complete list and to conveniently register your kids online, visit this site. They have activities going for every season and interest level. Recycling is a great way to help not only our community, but our planet for future generations. Even something as small as a soda can make a difference. Recycling one aluminum can saves enough energy to run an LCD television for nearly two hours! Now multiply that by how many beverage cans your household uses in a year. In addition to the recycling depository available at Hobgood Park, we have the Cherokee Recycling Center at 470 Blalock Road in Canton, which takes paper, cardboard, plastics 1-7 (except for Styrofoam and plastic bags), cans and glass. 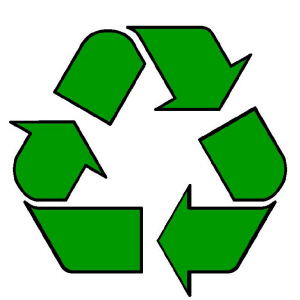 There’s also Woodstock Recycling at 111 Dixie Drive in Woodstock. They are a metal recycling center where you might actually walk away with a check for bringing in things like old hot water heaters, appliances, gutters, window frames, cans, piping, BBQ grills, car batteries, junk cars, stainless steel and even old Christmas lights! 4. Driver’s license renewal, replacement or address change. Georgia law requires your address to be changed within 60 days of moving. Fortunately, some of these things can now be done online, so visit the Georgia Department of Driver Services. Did you know our county has an annual Cherokee County Senior Olympics? There’s also the Cherokee County Senior Center located on Univeter Road in Canton. They offer a comprehensive list of services, including Meals on Wheels, monthly activities at four different locations throughout Cherokee County, transportation assistance, and a Caregivers Assistance Network. Known as the Sequoyah Regional Library System, it services Cherokee, Pickens and Gilmer counties. This library system does a great job of providing resources and programs for area residents—things like computer work stations, online renewal, audio book downloads, children’s programs, guest speakers, and even help on taxes during tax season. Most people don’t realize that they also have a way to indirectly donate a small portion of your online book purchases at Amazon. The Chamber is a helpful resource for the Cherokee County community. This nonprofit has been around more than 43 years and has more than 1,000 members. The site includes a calendar with upcoming events and programs. Don’t see what you need here? Feel free to call or email Ursula & Associates at 678-569-4044. We are your Cherokee County and Towne Lake Realtors and neighbors! Nobody sells more homes in the 30189 zip code than our team.